CVS announced plans to sell $US40 billion of bonds in order to finance its $US69 billion acquisition of Aetna. 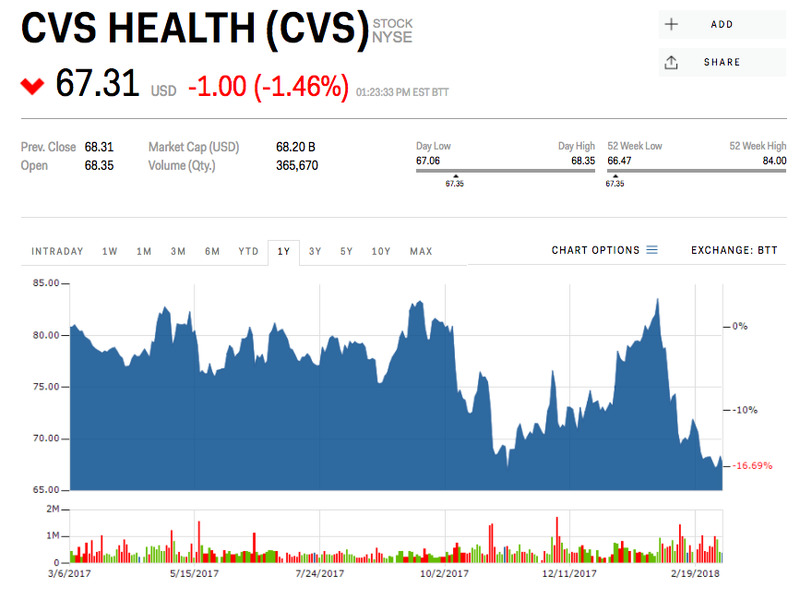 CVS Health plans to sell $US40 billion of bonds in order to finance its massive $US69 billion acquisition of Aetna. CVS’ large bond offering will take place with interest rates still close to historical lows. That will soon change, however, as the Federal Reserve continues to tighten monetary policy. The prospect of higher rates explains why CVS decided to act now, with rates still relatively attractive. All of the notes besides the 30-year bond being offered will include a special mandatory redemption clause, which will require CVS to withdraw the debt at 101 cents on the dollar if the Aetna deal doesn’t close by September 3, 2019, according to a Financial Times report. It’s a calculated risk, considering the company’s acquisition of Aetna hasn’t yet received regulatory approval. Back in December when the deal was first announced, investors expressed concern over Makan Delrahim, the US Department of Justice’s new antitrust chief. In his short time on the job, he’s been less receptive to so-called “vertical” mergers, which involve the combination of two companies that hold different places in the same supply chain. Still, the merger is expected to close in the second half of the year. 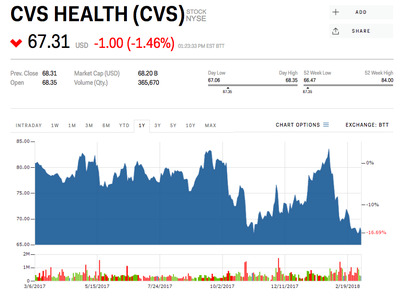 And CVS’ decision to go ahead with such a massive bond offering speaks miles about the company’s confidence the deal will ultimately be approved.